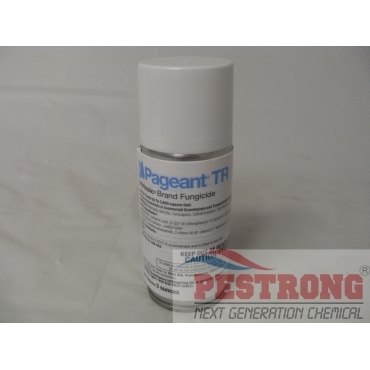 Where to Buy Pageant TR, Pageant TR Intrinsic Brand Fungicide - 3 Oz - $36.95 for Sale with Fast Free Shipping! 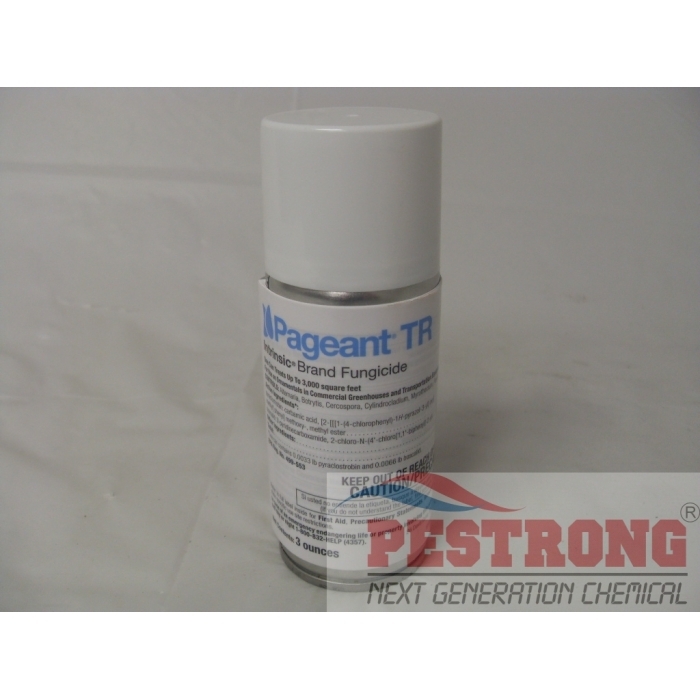 Pageant TR Intrinsic Brand Fungicide - 3 Oz provides a quick, convenient way to control foliar diseases in greenhouse ornamentals. It designed for use in enclosed greenhouses, anytime during the production cycle, this aerosol product can also be used in the enclosed cargo areas of trucks to protect plants during transportation. This 3 oz aerosol treats up to 3,000 sq.ft. Love the product, it really helped me with my broadleaf.